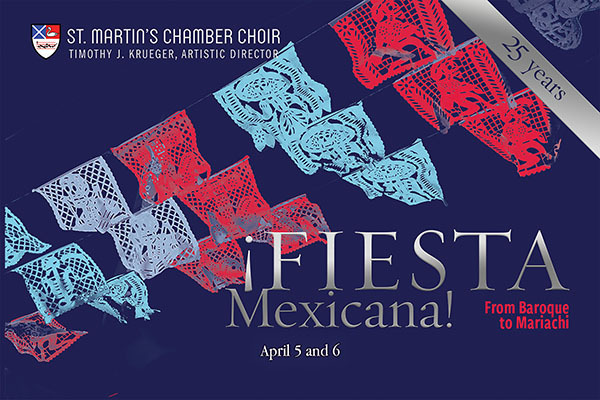 I conceived and created the graphics for St. Martin's Chamber Choir's 25th season. This includes designing print programs, postcards, fliers, as well as digital assets. 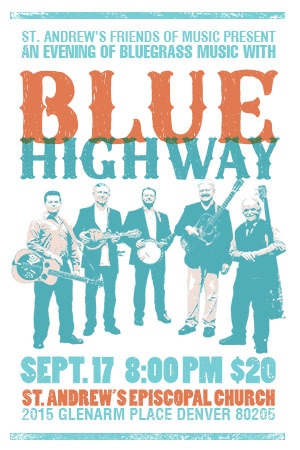 I designed a concert poster for the bluegrass band Blue Highway. 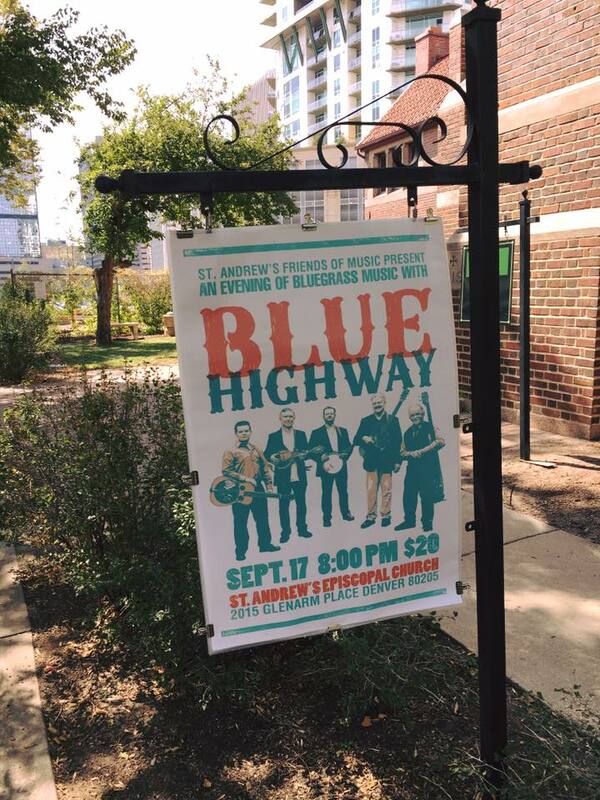 The concert organizer requested a Hatch Show Print style, which was tons of fun to work on. I began work for Allison when she was writing her first book, The Gluten Free Fat Loss Plan. 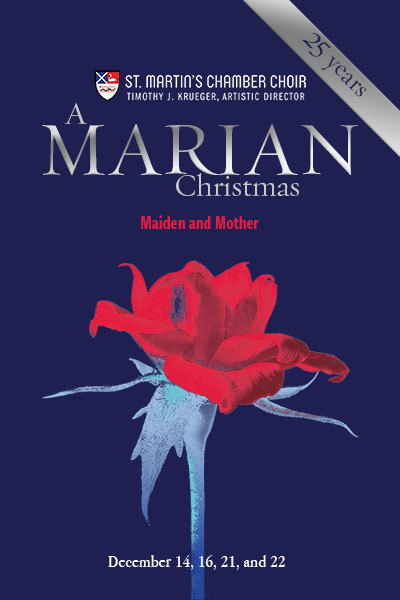 I designed the book cover as well as some associated promotional materials. Allison and I worked together on a refresh of her website and identity to support her latest book, Core Envy. See examples from Allison's website on the Web Design page. 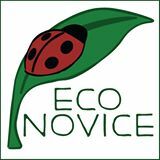 Eco-Novice's logo reflects her concern for a clean earth as well as her love of natural, handmade products. It also reduces nicely for a social media avatar. See more information about Eco-Novice's website on the Web Design page. The Heritage Home logo I designed for Good Things by David draws inspiration from rustic farmhouses and reflects a commitment to hand-forged craftsmanship. Karen Bishop's Fitness by Bishop logo needed to work as an icon as well as a watermark in promotional images. Here are some of the color schemes we explored. 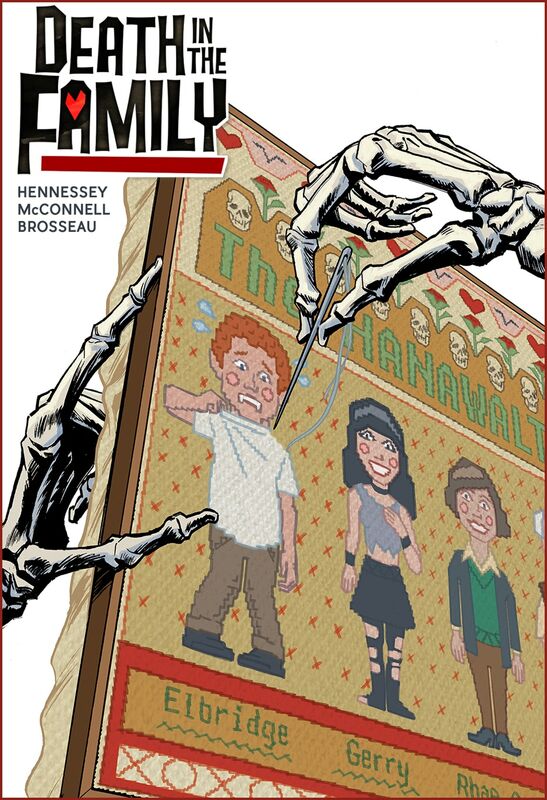 I created a logo/title design for Jonathan Hennessey's Death in the Family comic book. The design needed to be quirky and dark, but not too bloody. I created the CD and jewel case design for Donna Wickham's latest album, Myth and Memory, based on a painting. See Donna's website on the Web Design page. I provided the cover art and package design for Firesign's latest two albums.